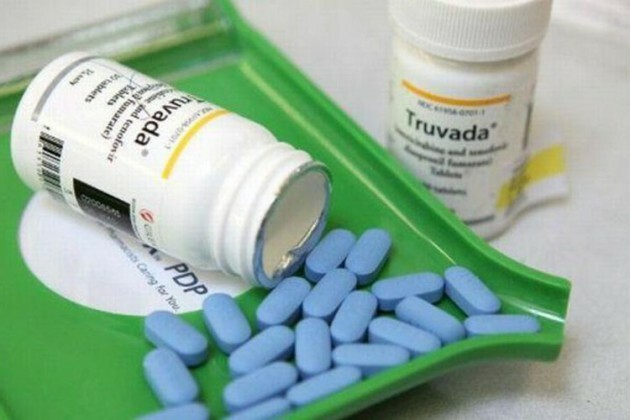 Public hospitals have been directed to put HIV patients on a new ARV drug that is cheaper and safer. The directive is to ensure that the stock of the drugs do not expire unused, the National Aids and STIs Control Programme director, Bartilol Kigen, said yesterday. The government bought the drugs last year but most of the stock is unused. The hospitals were last year ordered to put patients on the new drug, but only 10 per cent complied. As a result, there is a shortage of the old ARVs, which should have been discontinued. “The situation is now a national crisis because we’re faced with stockout of some regimens particularly the NVP-based for which procurement had already ceased,” Kigen said. The new pill – TLD – is a combination of tenofovir, lamivudine and dolutegravir drugs. It is taken twice daily. Kigen said only 91,667 patients had been transitioned to TLD by end of December. For patients to be transitioned, they must still be on first line treatment of the old drugs and must have taken a viral load test within six months to show the load was suppressed. Women intending to bear children cannot be placed on TLD, because the dolutegravir component may harm unborn babies. Such women are moved to a new combination called TLE400. Kigen said the transition must happen now to avert a national ARV crisis. “Active transition of adolescents above 15 years and adult patients on first line regimens must commence immediately in all the ART clinics,” Kigen said. Nascop programme manager Maureen Kimani said they visited all counties last year and found low or no transition to the new drug. “Some staff said they had not understood the process,” Kimani said in a January 28 report. The team noted widespread non-adherence to the 2018 guidelines where men were being transitioned to TLE 400 yet they could respond well to TLD. “Viral load clients were also being transitioned to TLD without following laid down protocols,” she said. The guidelines are part of the World Health Organisation recommendation to move patients to cheaper drugs which have less side effects.